Over 1,000 acres of habitat protected along the river to enhance native aquatic and terrestrial species and recreational opportunities. The L.H. Barkhausen Waterfowl Preserve includes 925 acres of forest, meadows, and wetlands, and it supports one of the richest remnants of biodiversity along the western shore of Green Bay. 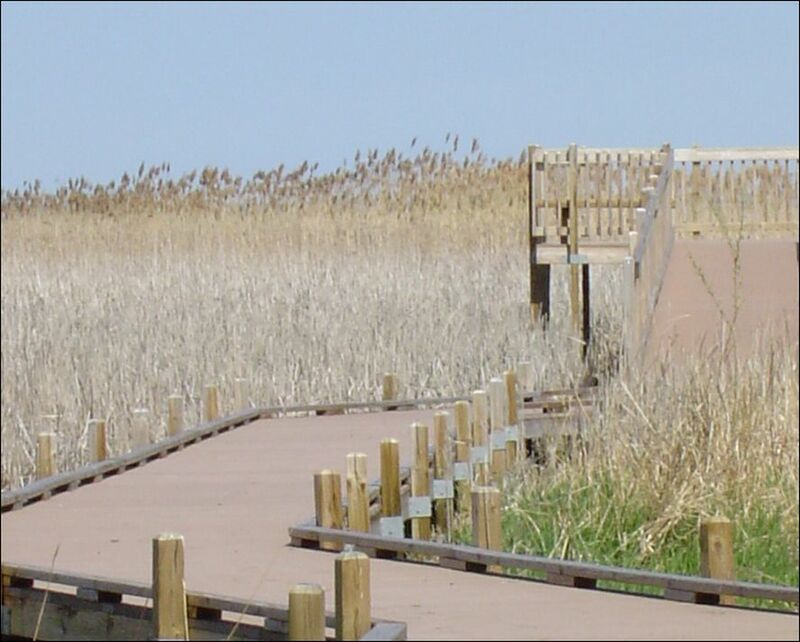 NRDA funding went toward improving the educational and recreational facilities at the preserve. 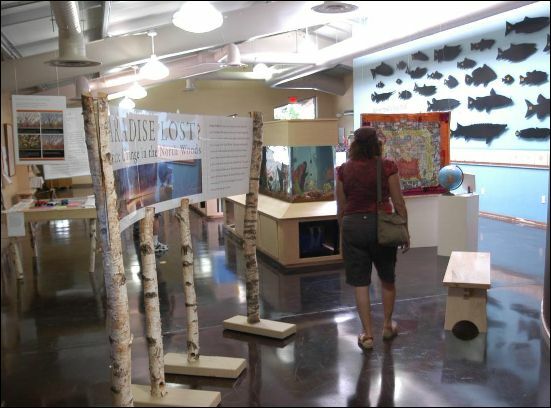 A new multipurpose 2,700 square-foot interpretive center building was completed in 2005. The building includes a large classroom, a work area for hands-on educational nature programs, office space, and a heated storage area for equipment and tools. The building also houses an aquaculture room where school groups can learn how fish such as yellow perch and bluegills are raised. opportunities for observing birds and other wildlife. 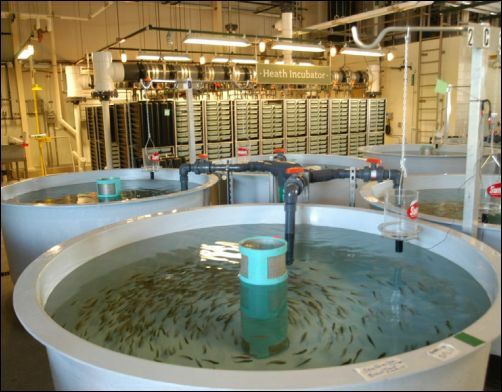 NRDA funding went toward renovating the Wild Rose State Fish Hatchery making it possible for fisheries managers to continue stocking trout and salmon. Continued stocking of predator fish species into Green Bay and Lake Michigan is expected to help restore a more natural, balanced fish community by decreasing the prevalence of exotic prey species and provide enhanced fishing opportunities for the public. NRDA funds were used to acquire 29 acres of woodland, prairie, shoreline, wetland, and upland habitats, as well as several hundred feet of riverfront access along Duck Creek. New park facilities were developed at the site including a ¼-mile woodland trail with access to Duck Creek and an adjacent park at Wietor Wharf, a parking lot constructed on an old home site, and a rain garden adjacent to the parking lot to capture and naturally treat runoff. Park development also included building an open-air shelter on the old barn site and installing park signage. 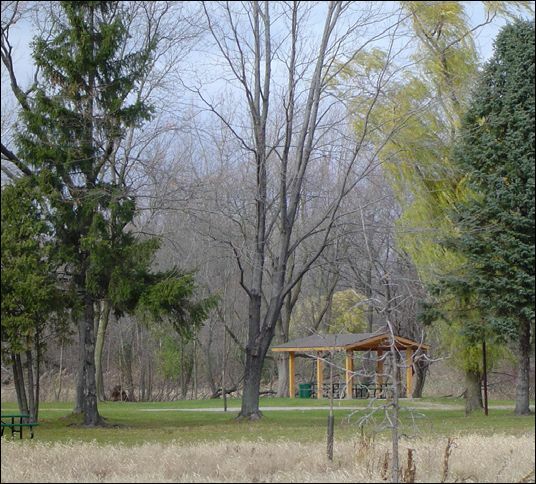 The park was further enhanced by planting trees and restoring native prairie habitat. 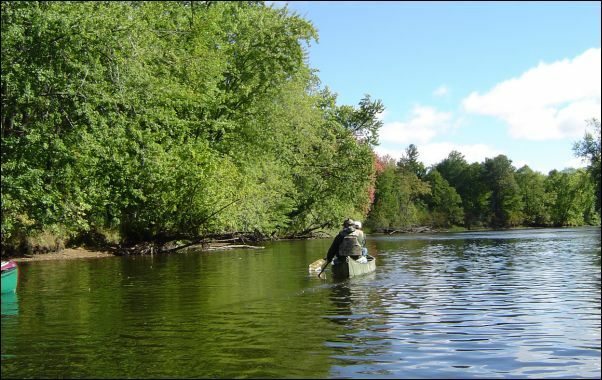 The acquisition provides habitat for fish and wildlife species, as well as ecosystem protection and public access for outdoor recreational activities such as fishing, canoeing, picnicking, hiking, and nature observation and study. Adjacent to Wietor Wharf Park. Protected riparian habitat along the East River. NRDA funds were provided to purchase land and create the Wiese Family Park, on former farmland along the East River, to restore native habitat, improve riparian habitat, and protect water quality in the East River. Restoration activities included planting 135 trees on a 2-acre portion of the property and seeding another 15 acres of the area to prairie. An additional 5 acres of existing woodland habitat were protected. Overall, 22 acres in the park were restored and are maintained as natural habitat. 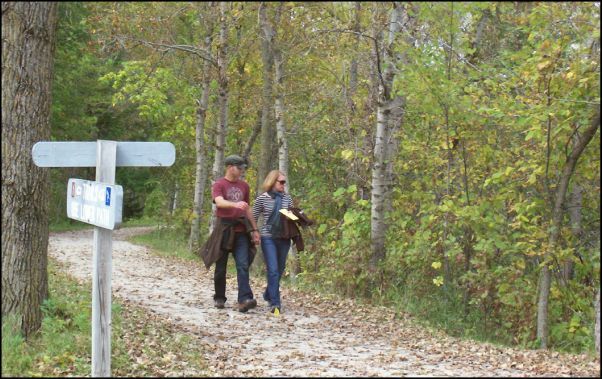 6 acres are maintained as recreational facilities that the project provided for the Village of Allouez. 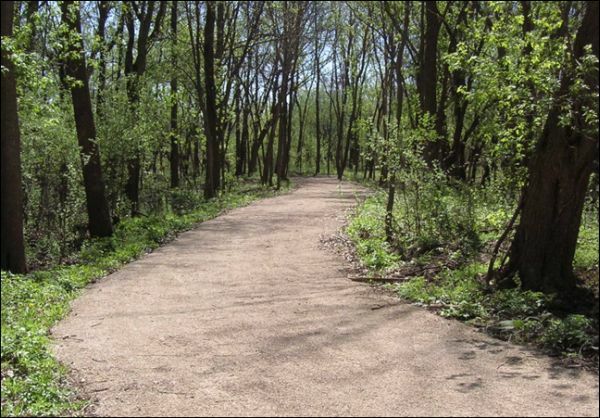 As part of the East River Trail development project, a new 1,000-foot long, 12-foot wide section of trail was built to connect the Allouez Trail to the DePere Trail, creating a continuous recreational trail that connects the nearby communities along the East River.